It is Kulbardi's vision to become the most successful Indigenous stationery and workplace supplies company, as the supplier of choice across our nation. Our vision expands beyond the reach of promoting mutual corporate outcomes for partners into the realms of social and economic Indigenous community development. Kulbardi's community investment model via the Bibbulmun Fund provides for holistic and comprehensive growth for corporate and Indigenous Australia. 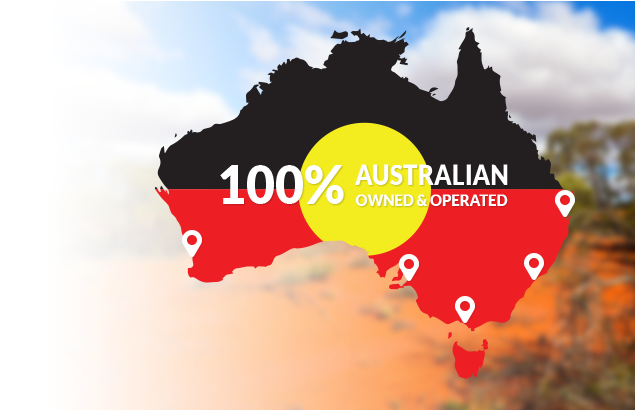 Kulbardi is a 51% Indigenous owned and managed entity established to create and maintain strategic, sustainable, partnerships with Indigenous to non-Indigenous businesses for the supply of stationery and workplace supplies to Australia’s largest corporate companies, including Local, State and Federal Government agencies across Australia.